Two pairs hit the runway in NYC. 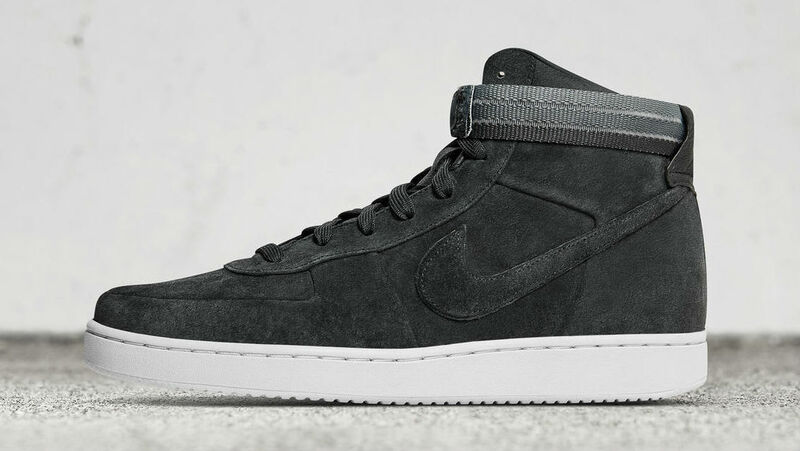 When designer John Elliott shows a new collection, expect new Nike sneakers to be in the mix. During his men's runway show at New York Fashion Week earlier today, Elliott debuted his NikeLab Vandal High collaboration. Nike later confirmed the project with official photos of two pairs in off-white and black suede. Both shoes feature no-sew construction, tricolored cross-straps and white outsoles. At the time, Nike hasn't announced a release date for either pair. Keep it locked for updates moving forward.